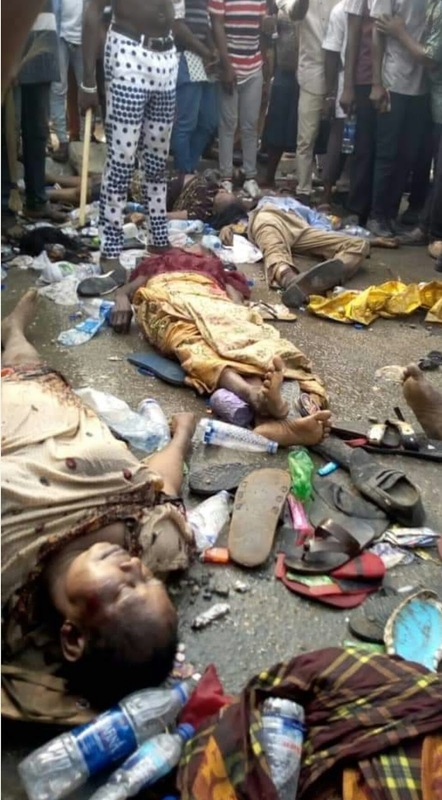 As the death toll of stampede victims at the Rivers state APC campaign rally continue to rise,details has emerged on the remote cause of the Sad incident. 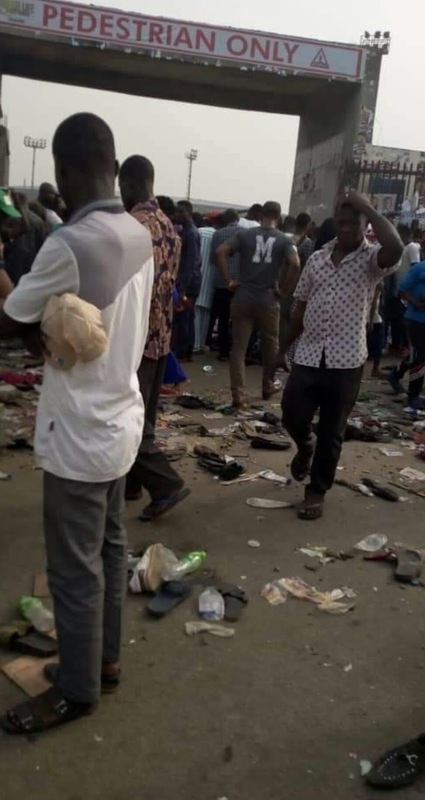 An eyewitness account obtained by viewsmedia stated that the victims were trapped at the exit gate of Adoki Amasiemeka Stadium as they tried to walk out of the Stadium. The gates of the stadium were locked to prevent people from leaving when president Buhari got to the arena. Meanwhile lots of persons were trying to leave the venue,it was during the struggle for exits that victims were trampled on by the huge crowd. 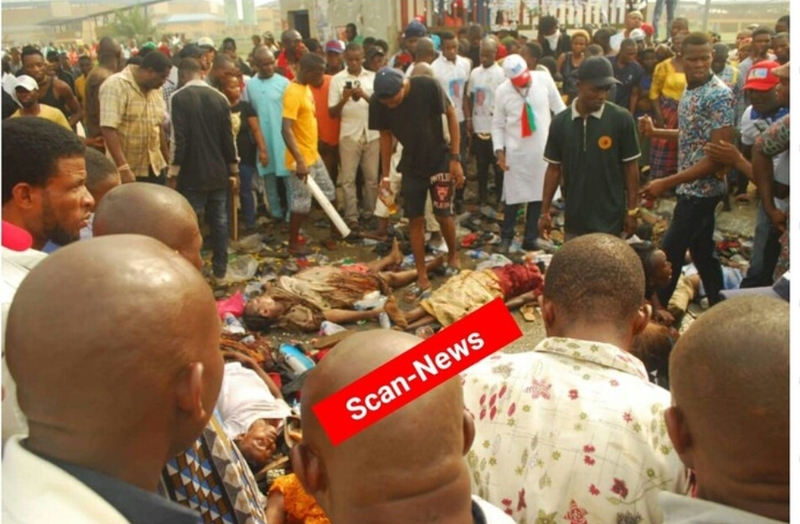 News reaching Viewsmedia from the university of port-harcourt teaching hospital (UPTH) has confirmed that the death toll has risen to 15. 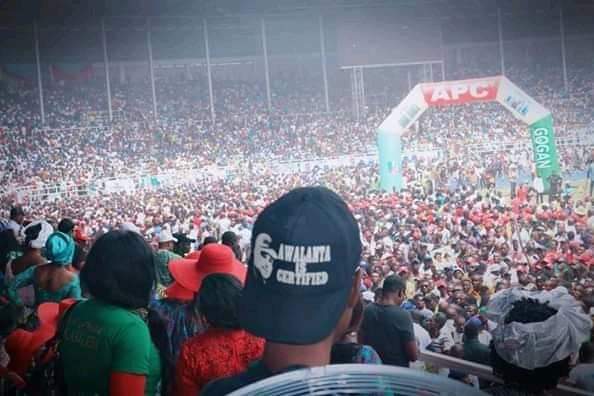 The stadium gates were left open during the PDP campaign yesterday.